The perfect feel-good summer wear. 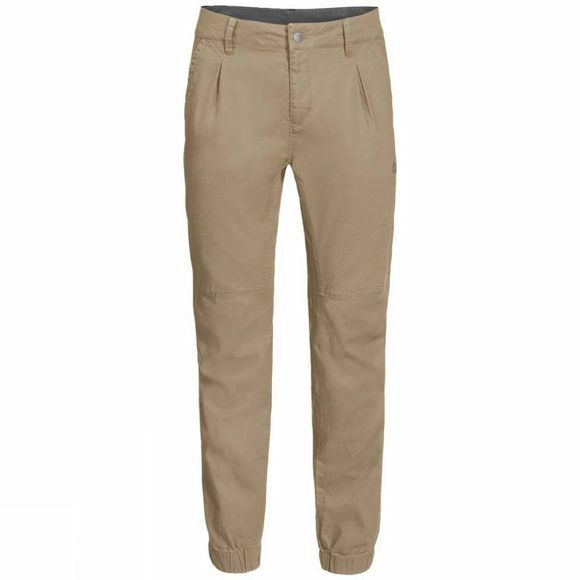 The Mens Blue Lake Cuffed Pants have a loose, casual fit and are super comfortable to wear. The wide, elasticated cuffs can be pushed up if the weather is warm and you want to expose a little more leg. The fabric is a blend of Lyocell and organic cotton. It feels soft on the skin and has a gentle cooling effect, which makes it ideal for scorching hot summer temperatures.